Beth Fisher, ex-Wales international hockey player, now broadcast journalist. And Nia Jones, former Wales international footballer, now Wales and Celtic Dragons netballer. Between them they have 3 International honours, 2 fiery opinions and not a pair of balls between them. 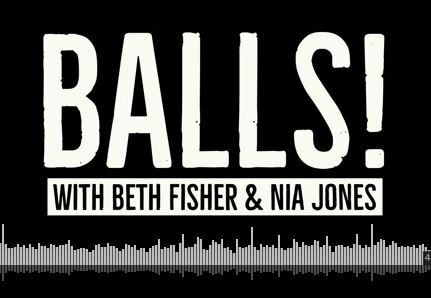 In this episode they talk cheating, Loren Dykes and her century of caps, plus ball boys and ball girls.